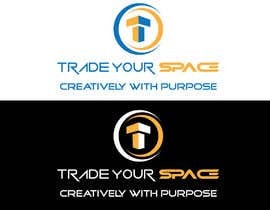 I am wanting this logo re-designed for a Space Sharing Website. 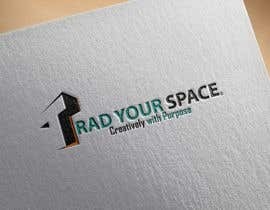 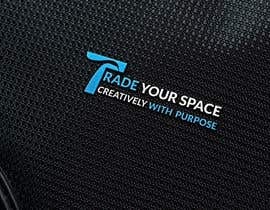 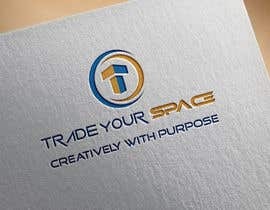 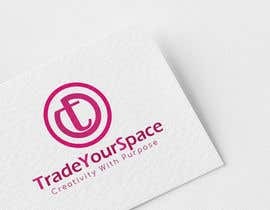 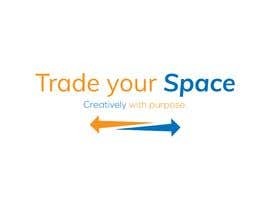 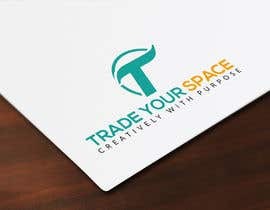 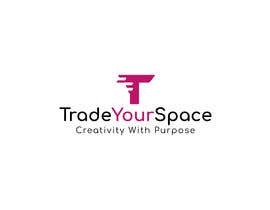 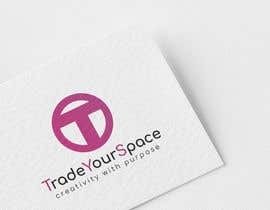 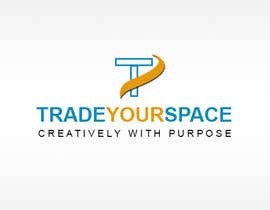 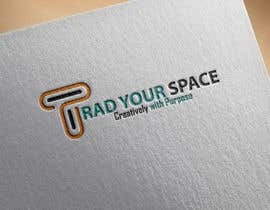 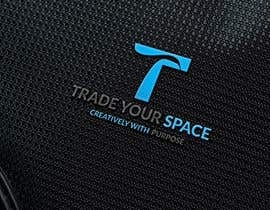 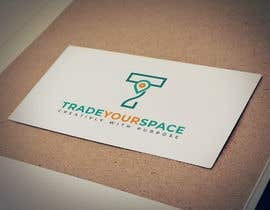 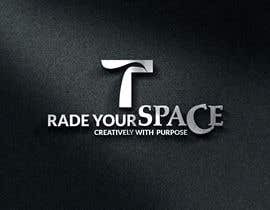 The logo must include the same wording as the current logo "TradeYourSpace" "Creatively with Purpose" and use the same teal color (as this is the primary color for the business). 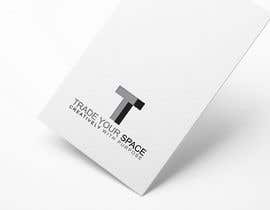 It would also be good to have a small icon to use as a Favicon which could be something to do with the letter "t". 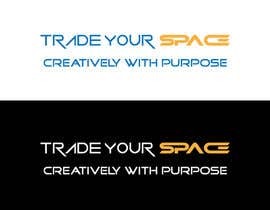 Other colors used could include Orange, Black, White.